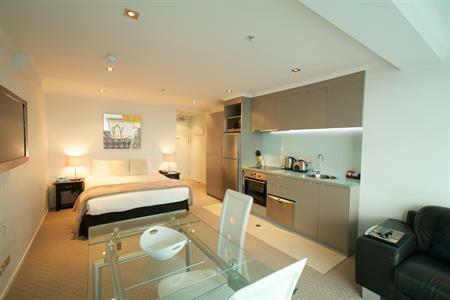 It pays to book early! 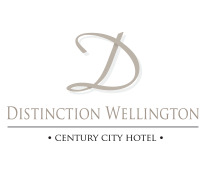 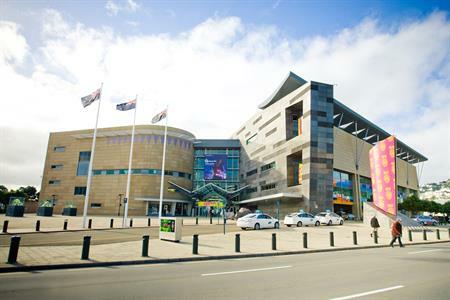 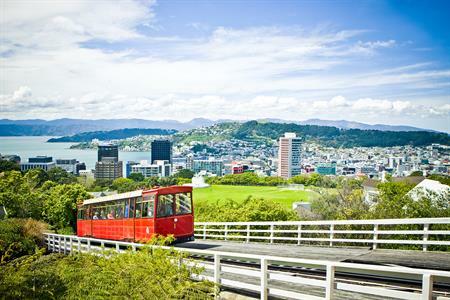 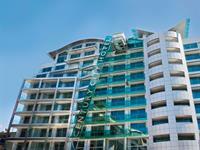 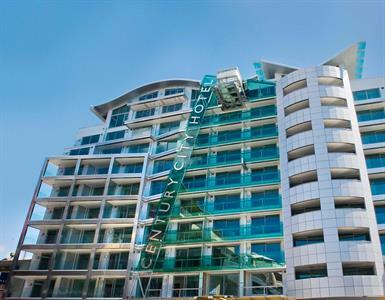 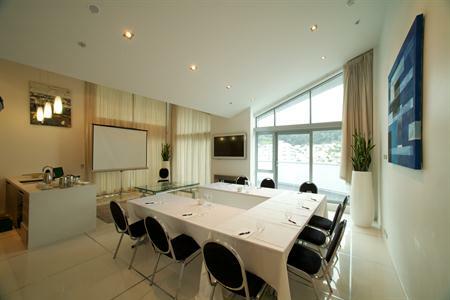 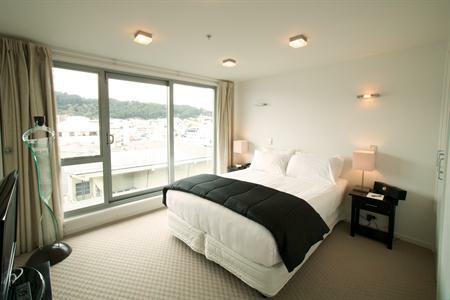 This Distinction WELLINGTON deal is perfect if you're attending the myriad of events or attractions in Wellington. 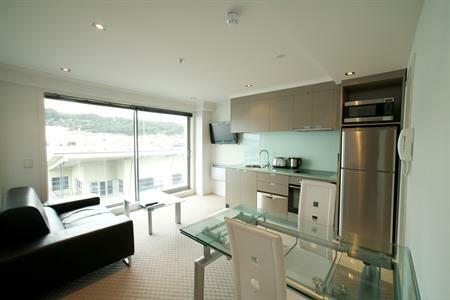 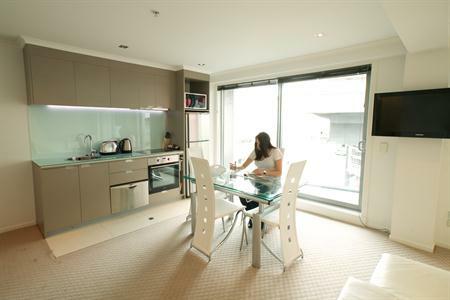 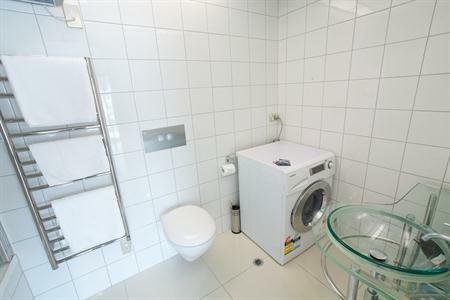 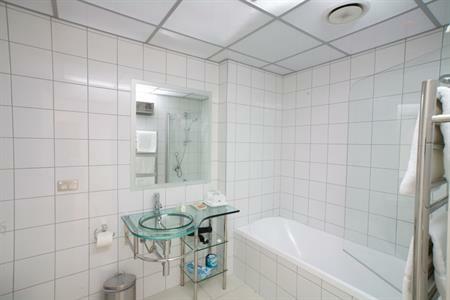 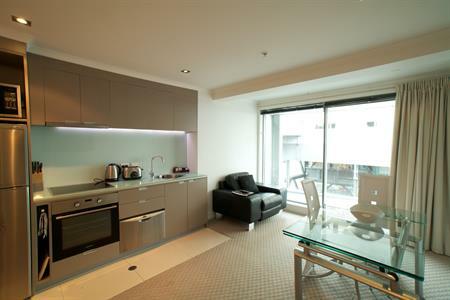 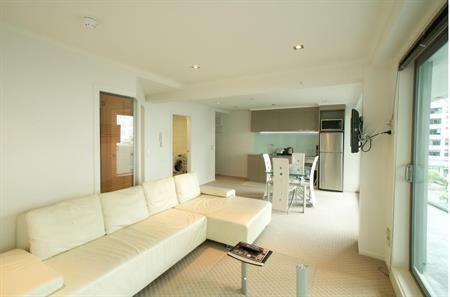 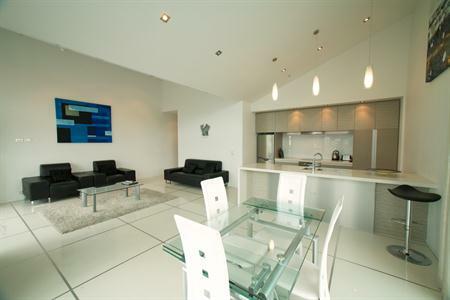 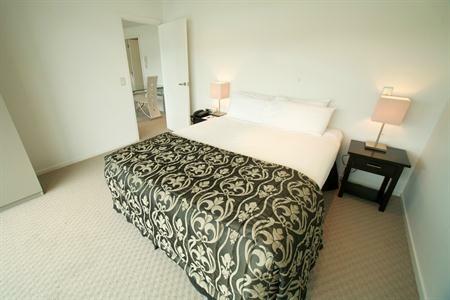 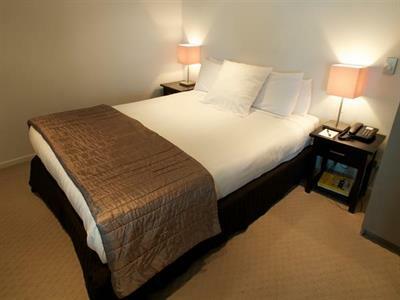 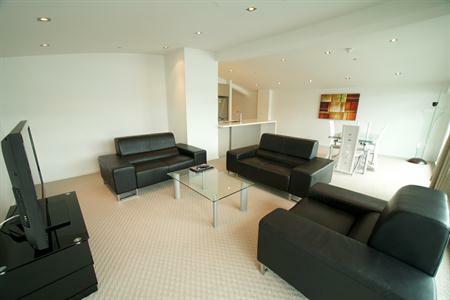 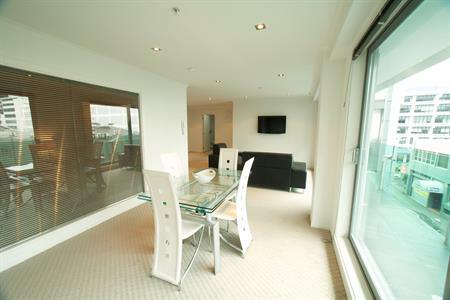 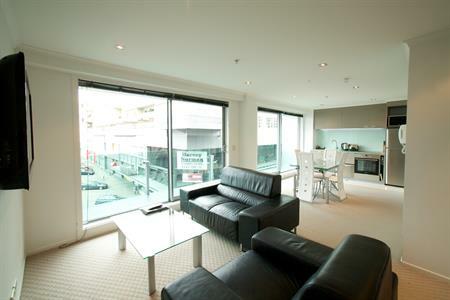 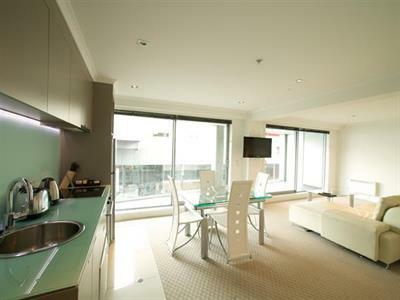 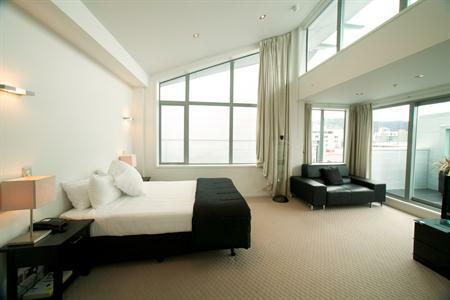 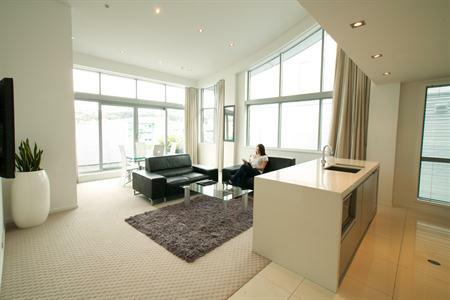 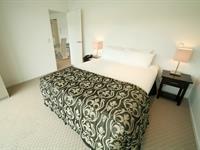 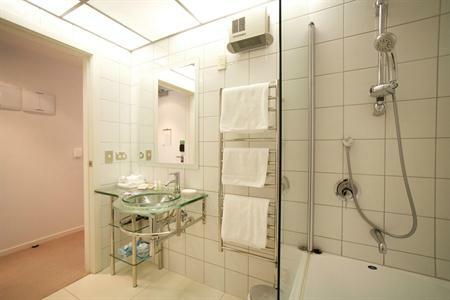 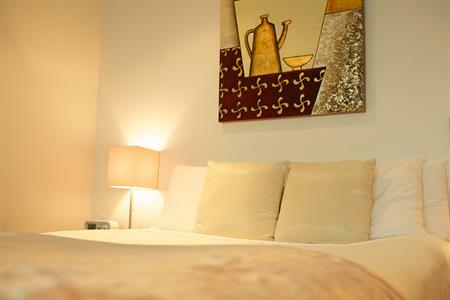 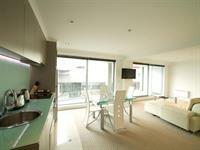 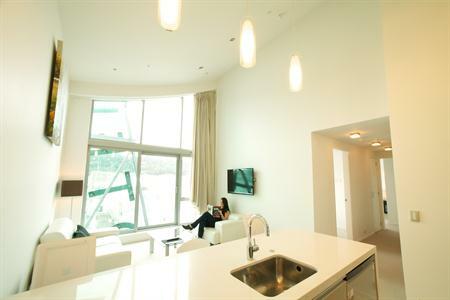 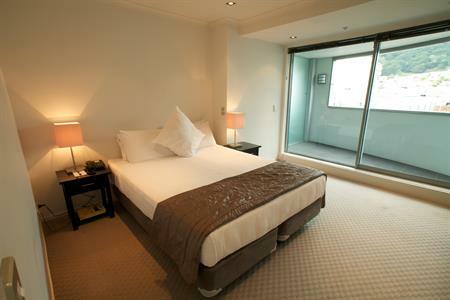 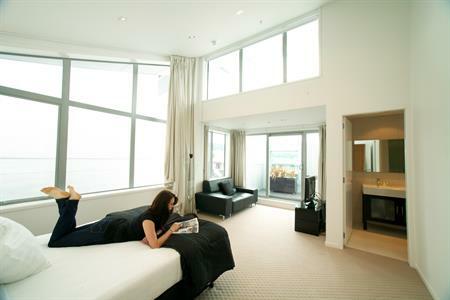 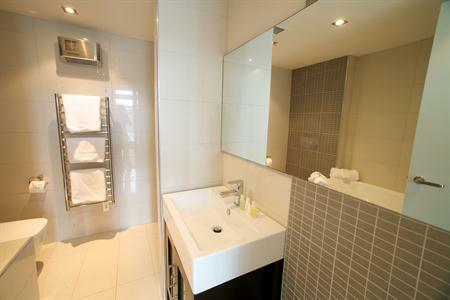 Stay in a modern self-contained, serviced apartment in the heart of the city + receive FREE unlimited WiFi. 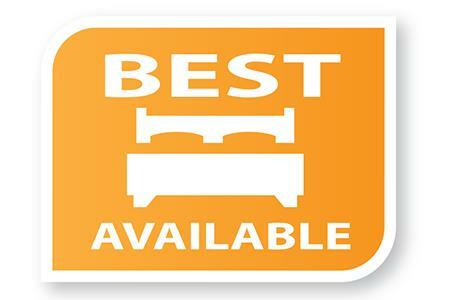 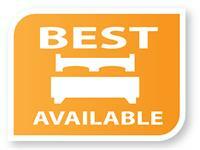 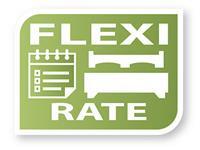 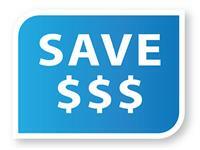 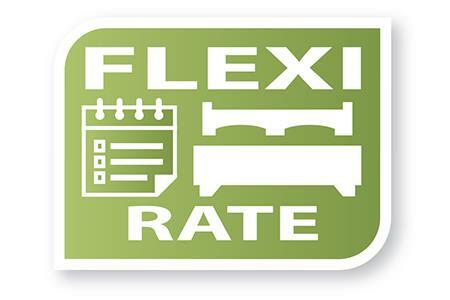 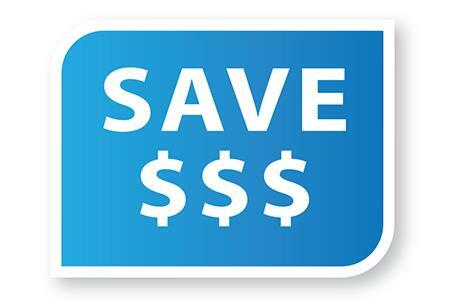 To secure this great rate just book 15+ days prior to arrival.